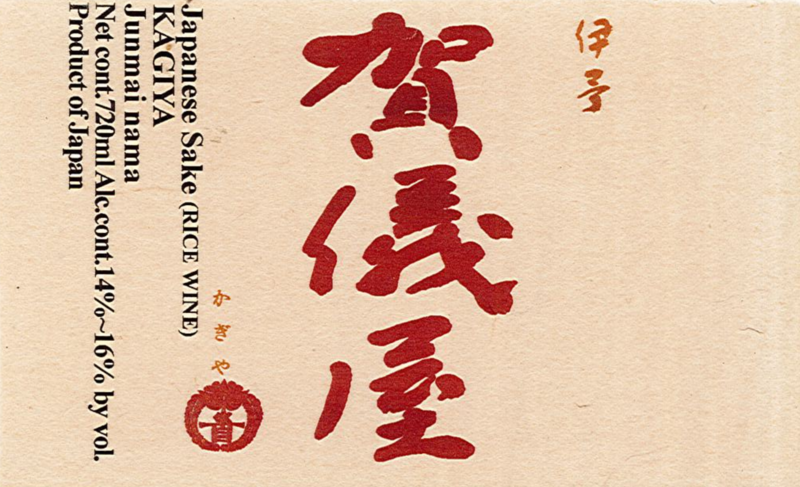 Kagiya is made using Ehime Prefecture Matsuyama Mii rice and snowmelt from the peaks of Mt. Ishizuchi, the tallest mountain in Shikoku. It is a refined and well-rounded Junmai sake. A subtle eggshell off white color in the glass, the subtle aromas offer minty eucalyptus and cool morning glory blossoms. On the palate there are flavors of concentrated sweet rice, white pepper, and dried pineapple. Complexities continue to develop long after each sip.